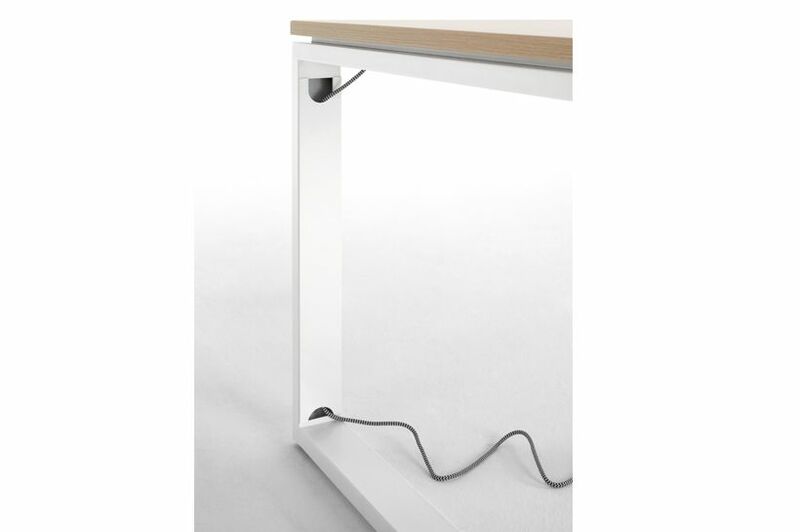 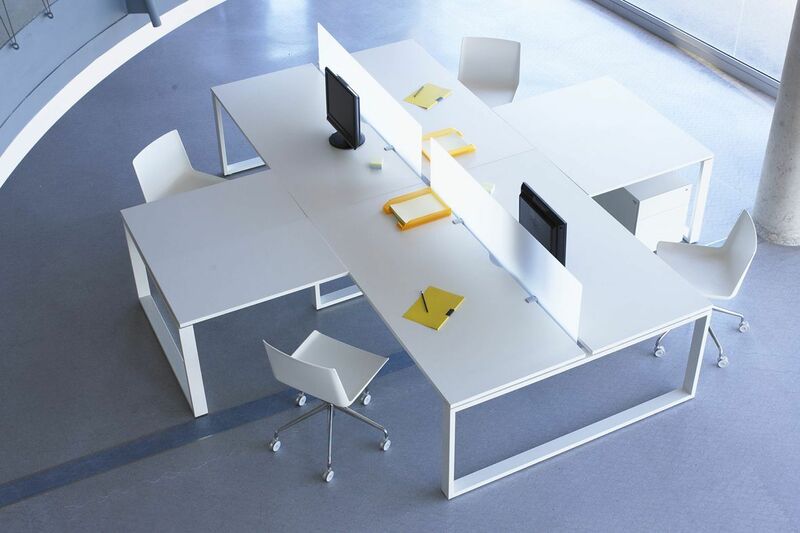 Products / Office tables / Operational / O.X. 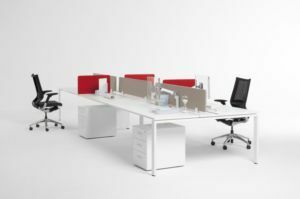 The O.X. 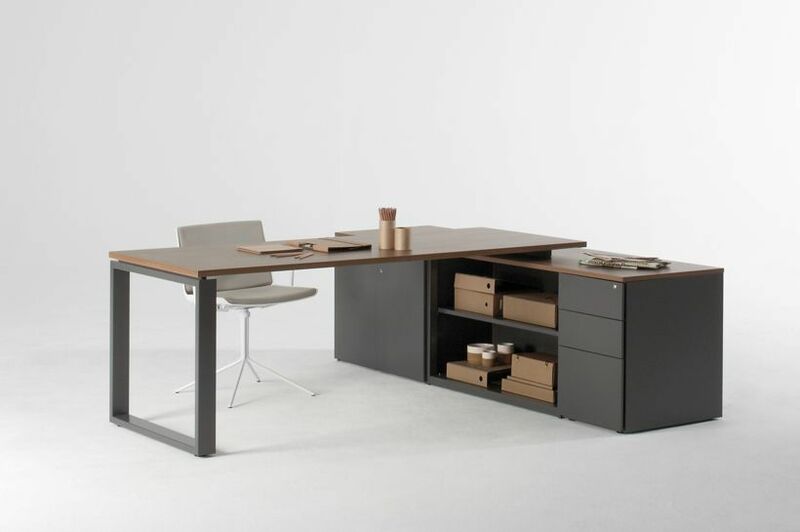 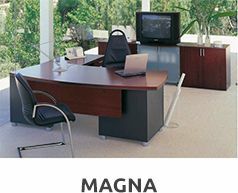 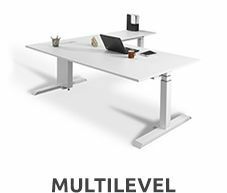 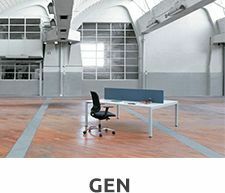 office furniture system brings together design, operative capability and excitement. 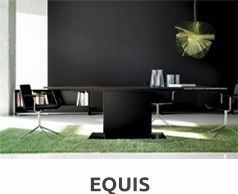 With pure and architectural lines, its super stylised and innovative design exudes lightness. 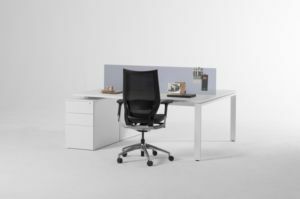 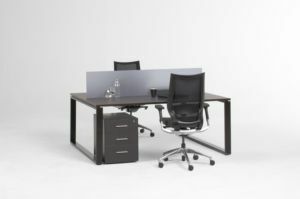 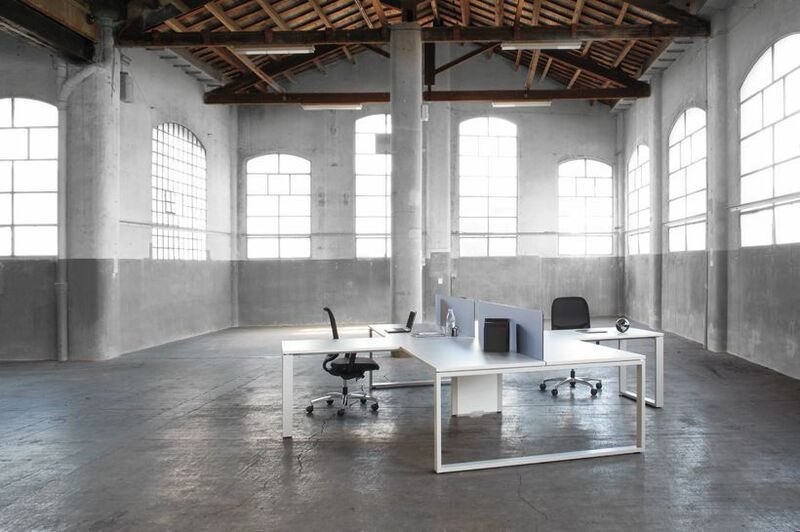 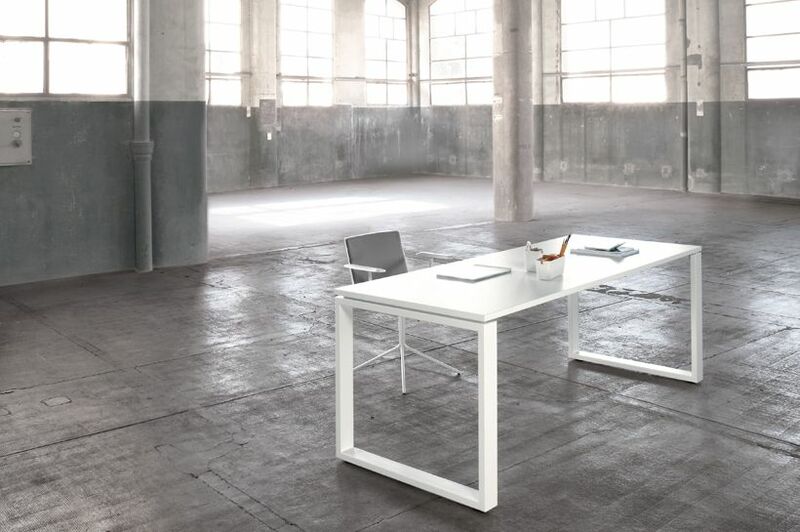 The ideal solution for all the communication spaces in which one seeks a creative and open atmosphere, with minimalist aesthetics to cater for different working dynamics.